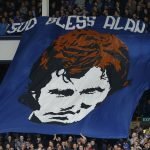 Has Marco Silva cracked the Everton attacking code? It’s a shame the international break has arrived now because it looked as though we were just starting to click. There have already been points this season where you can see this side’s potential but I think at the weekend we probably saw one of our better performances to date. 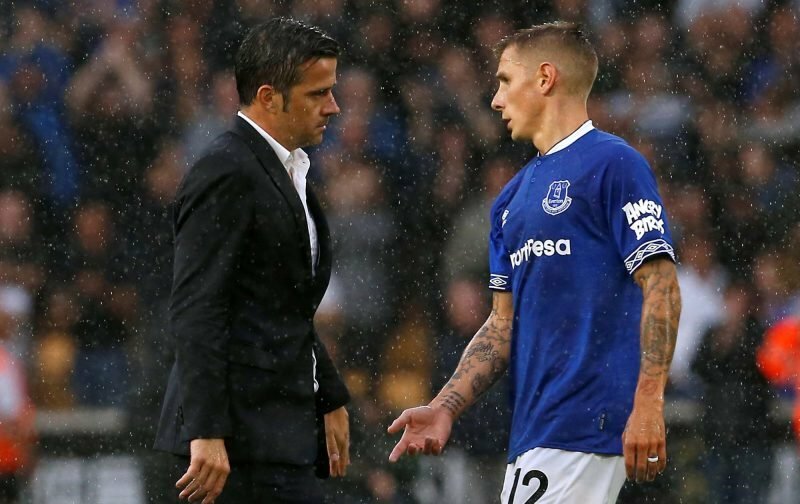 There are still things to work on, of course, and it will take time given the new faces at the club but I do now think Marco Silva has got a good base to build on. Certainly, with Bernard, Gylfi Sigurdsson and Theo Walcott in behind Richarlison we look to have a pretty potent attack and it might appear Silva has worked out our best final third. We were probably our most fluid during the game with the Foxes with those four excelling so I wonder whether Richarlison might well stay up top for now.